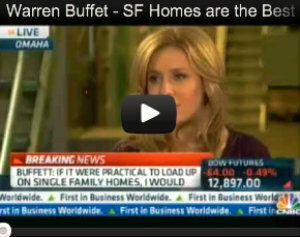 The Chicago metro area is continually one of the countries strongest and most dynamic real estate investment markets. 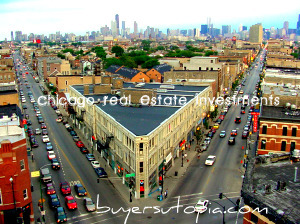 Ideal Location, Inc’s Buyers Utopia MLS Search service is designed to keep both novice and seasoned real estate investors in touch with the ever-changing Chicago marketplace. No matter what type of investment property you are looking for Ideal Location, Inc, is your Chicago Investment Property Resource. We can assist with all types of income properties including apartment buildings, retail blocks, shopping centers, industrial buildings, and single tenant net leased properties. We can also assist with more speculative real estate investment property types like raw land, infill projects, adaptive reuse, condo conversions and development opportunities. Real Estate investors if you are not seeing what you want through our quick search or advanced search of MLS properties we encourage you to contact us immediately. As a preferred client of Ideal Location’s Commercial services we are part of multiple national networks of commercial brokers offering us exclusive access to a wide variety of local and national investment properties that are not listed on our website. Call 312-433-9300 x 20 or email realestate@ideallocation.com for immediate assistance. Check the Newest Chicago Commercial Properties For Sale Here !